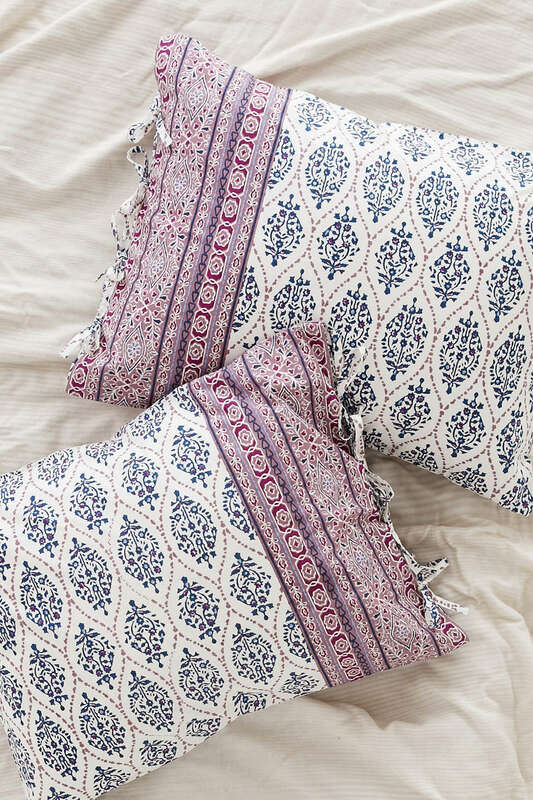 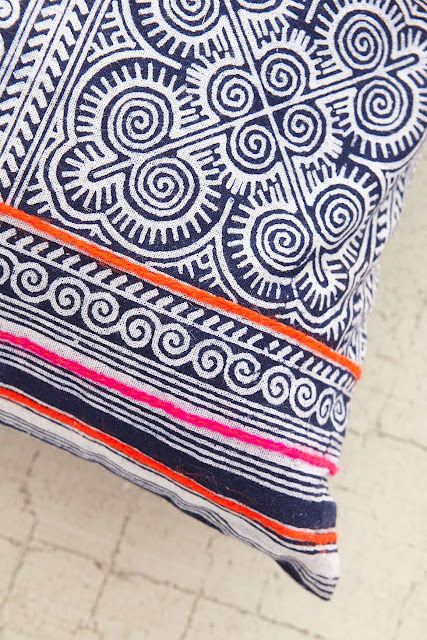 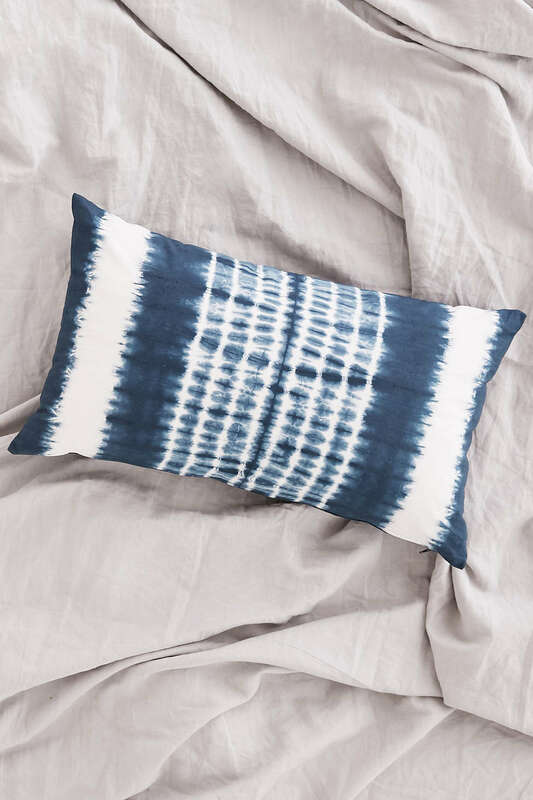 Urban Outfitters is killing it with there beautiful ethereal linens, pillows, and bedding and for a fraction of the cost at most other places . 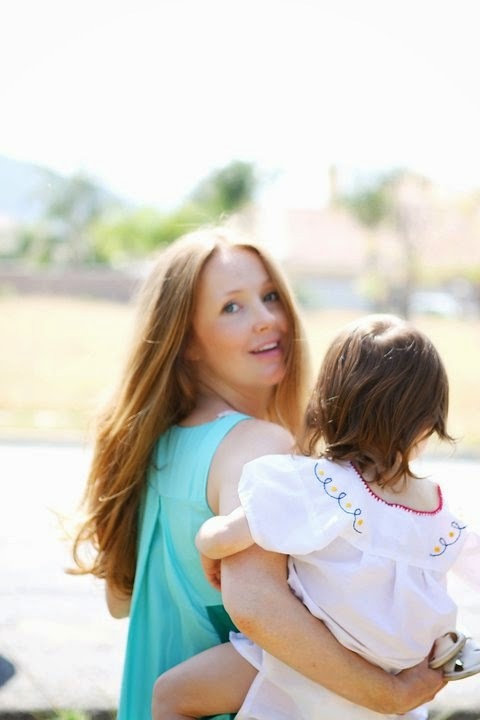 . . take a look at some of these beauties . . . This may be a front runner for Harpers room!! 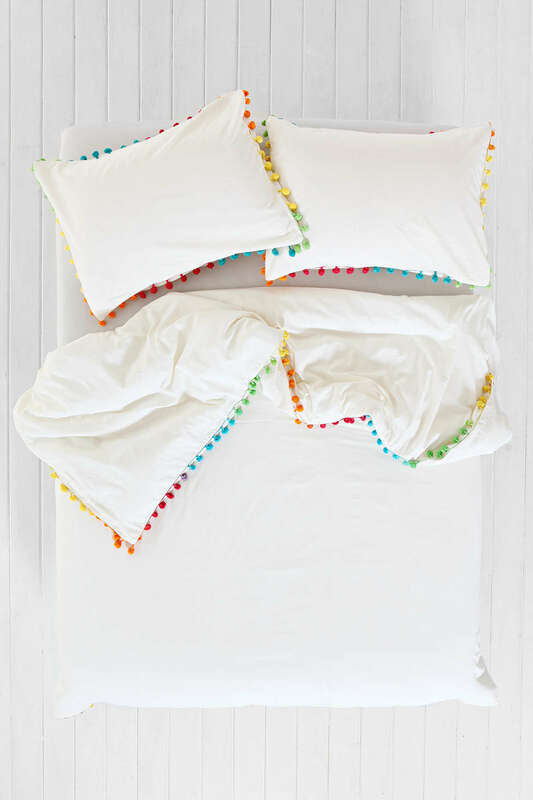 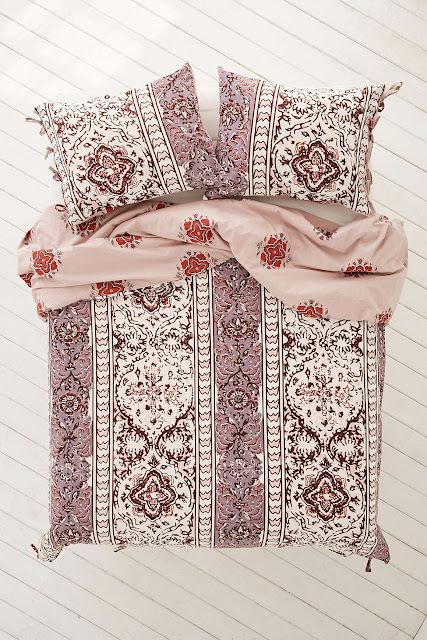 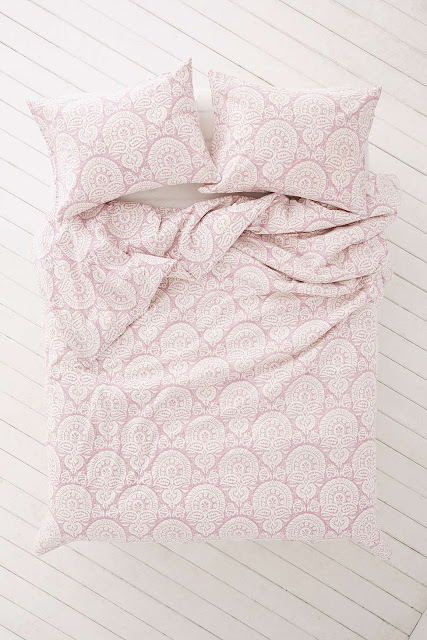 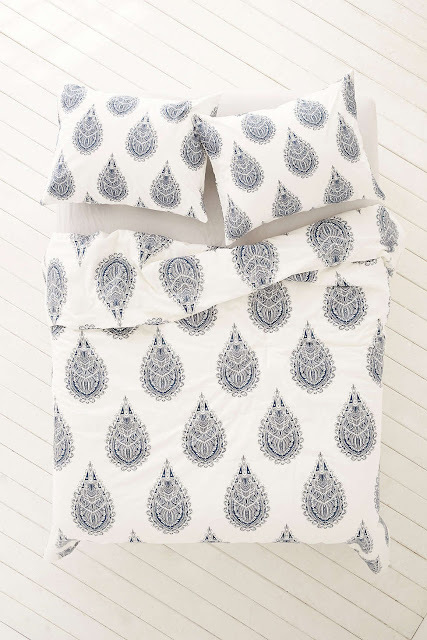 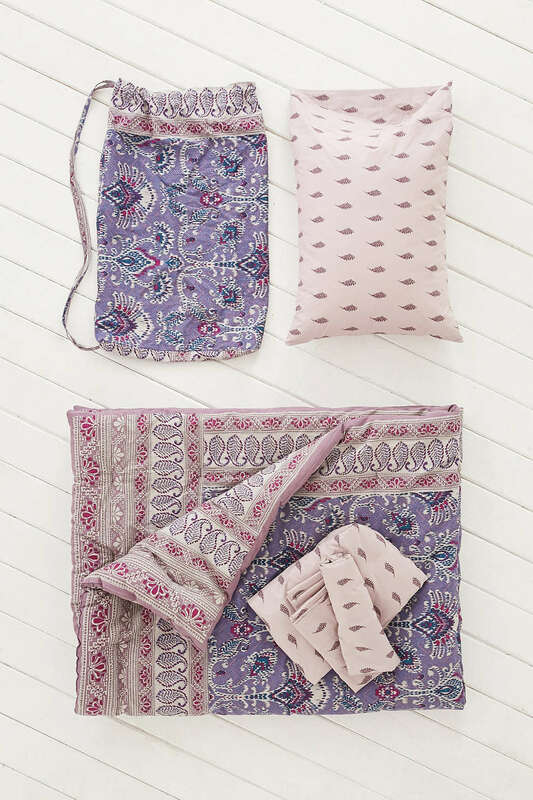 They have these amazing "snooze sets" that come with all the mix and matched linens! 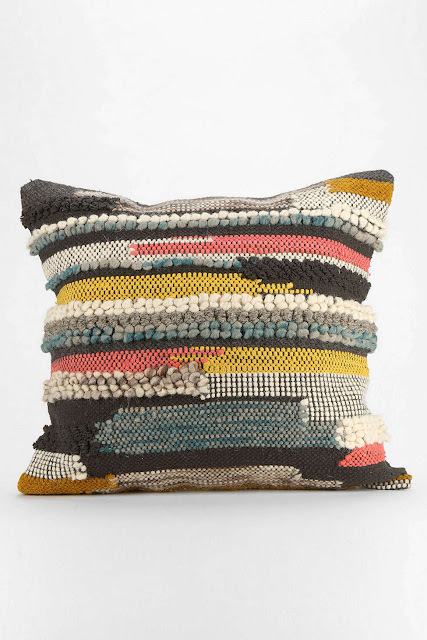 Thinking of this for our office sofa! 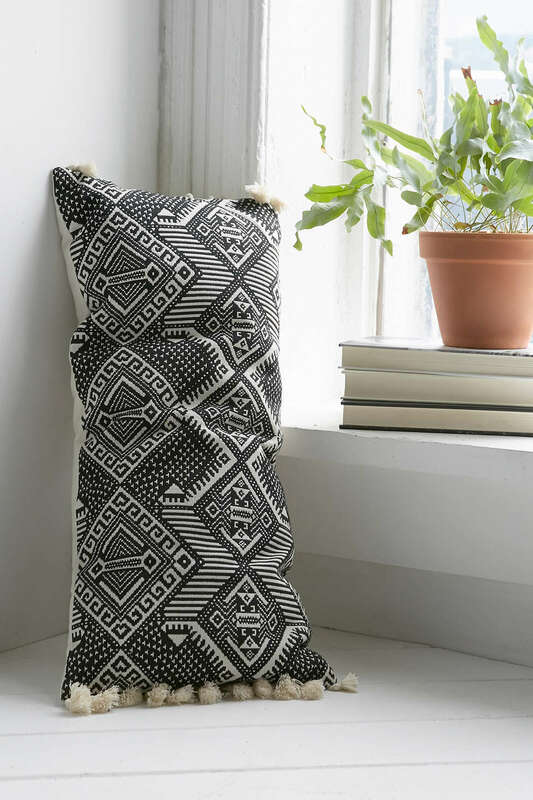 I would love a few of these floor pillows for outside! 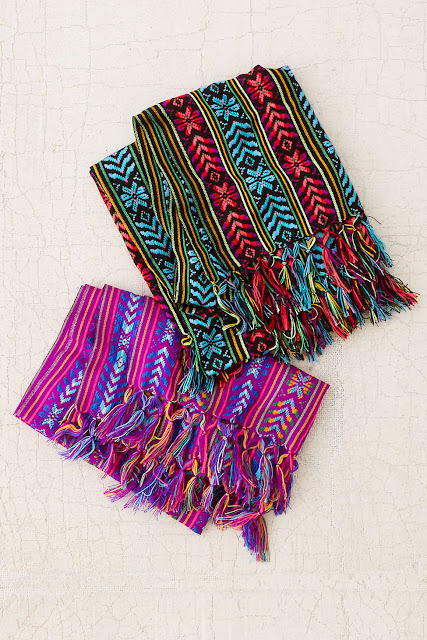 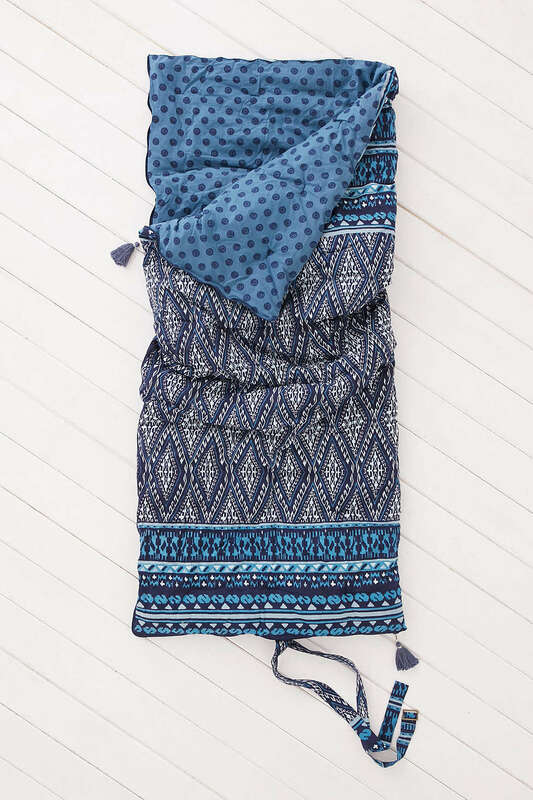 Love these throw blankets for the beach, picnics or to wrap up in by an outside fire! 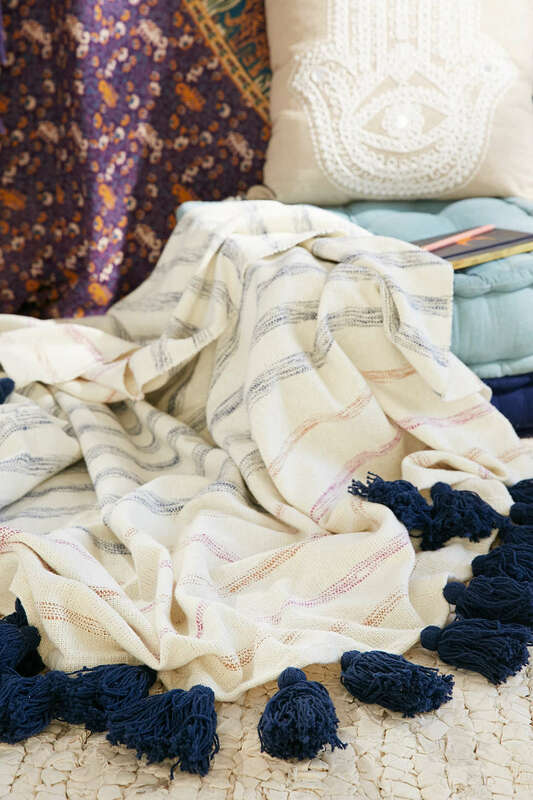 another gorgeous throw blanket with pom-poms!!! 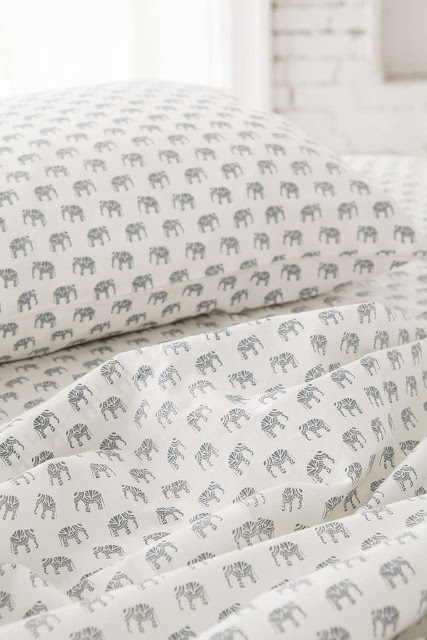 I adore these elephant sheets . . . probably NEED them for our bed!!! 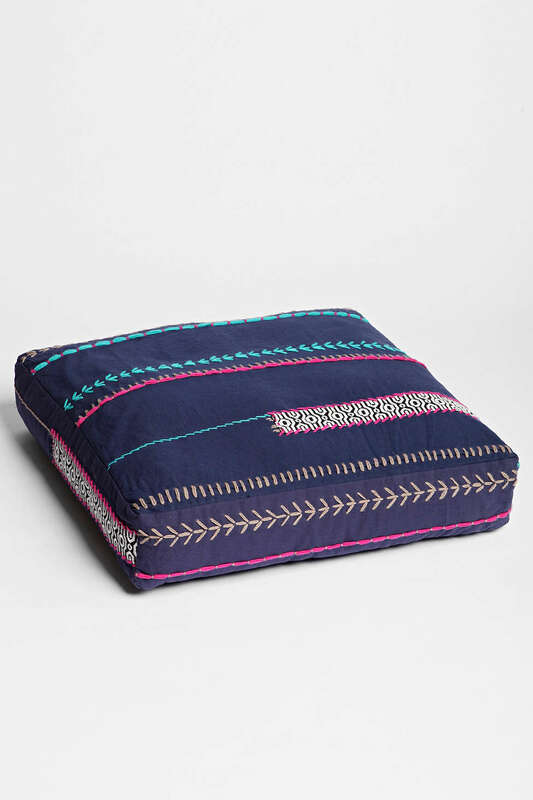 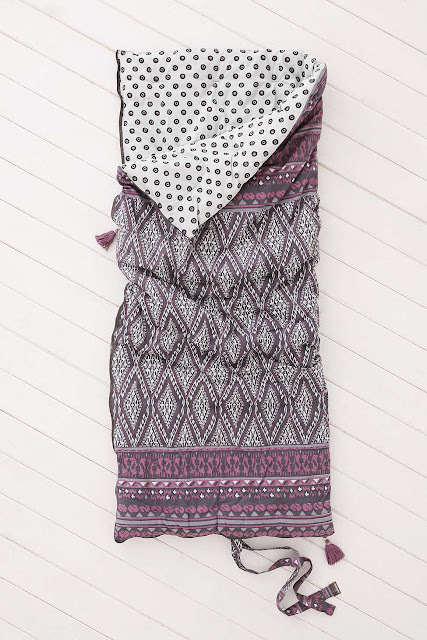 And how about these boho-chic sleeping bags!!! Yes I'll go camping in that!